Few days back there was a Monsoon Contest on facebook page of Ethicare Remedies. I had also participated in that contest . And I won a prize . 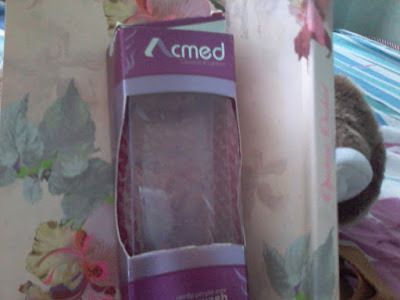 I am using this product past one week , Today I will write review of this face wash.
Acmed Pimple care face wash is a specially formulated face wash which is 100% soap free. It gently cleanses excess sebum or oil from the face removing dirt and dead cells. It has anti bacterial properties which is required to control pimples and acnes. 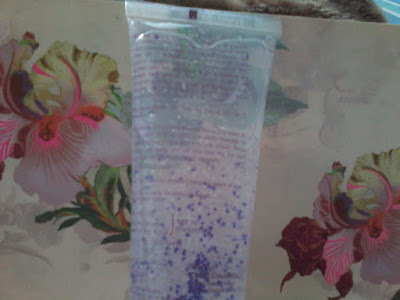 It is transparent in colour , contains purple colour small globules which acts as scrub and helps to remove dead cells from skin. It makes good Lather .It has a nice lemony fragrance . Tea tree oil has very powerful anti bacterial , anti fungal properties which helps to control and treat acnes and pimples. Aloe Vera is a wonderful plant having therapeutic and beautifying properties . It contains vitamins and minerals . It helps to remove dead cells , makes the skin soft and glowing. Also helps to reduce dark spot pigmentation, wrinkles and fine lines. The anti inflammatory properties of Aloe Vera Prevents the out break of acnes and pimples and heals the acnes scars effectively. So this face wash has goodness of tea tree oil and Aloe Vera. Price 165 for 70 gms tube. Expiry date is 3 years from the date of manufacture. 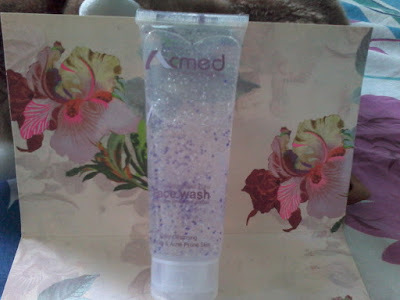 It is a good product for oily skin which are prone to pimples and acnes . Since I have oily skin I found this product too useful for me . After washing my face with this face wash my skin felt good , It was clean and fresh. I had heard and read a lot about Ethicare products that they are good and dermatologically tested , but this is the first time I am using it , my experience with this product is good.